I adore this lovely dress from Pink Blush in minty green shade. 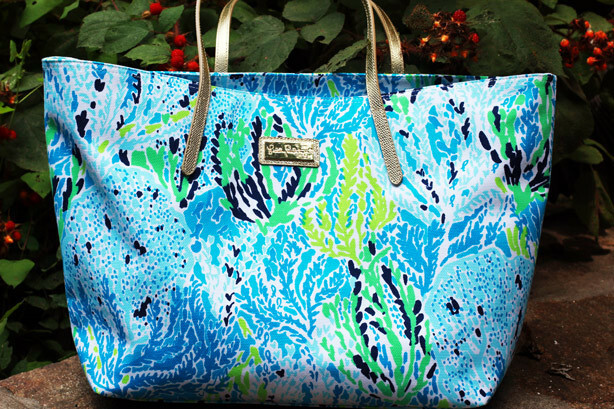 It reminds me of salty ocean water and summer vacations that’s why I paired it with oversized tote. This look would be perfect for family picnics. Be sure to check out Pink Blush store. They crafted a beautiful, comfortable line that let’s fashion loving ladies select wardrobe wonders from a bevy of looks. And I’m so excited to host a giveaway where you can win a $25 gift card! Good luck everyone! 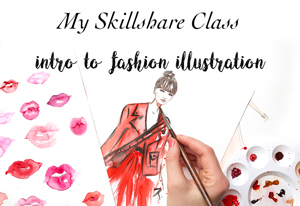 One of my favorite fashion bloggers Lena @Skinnycature recently started a new art series and I’m thrilled to be a guest blogger, check out the post with my interview and sketches. 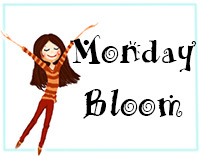 Are you ready for a Monday Bloom LINK-UP party? Rules are very easy: 1. Link to your latest outfit posts, not your blog’s main page. 2. Include a link to DC in Style somewhere in your post. 3 Meet amazing people and have fun!!! 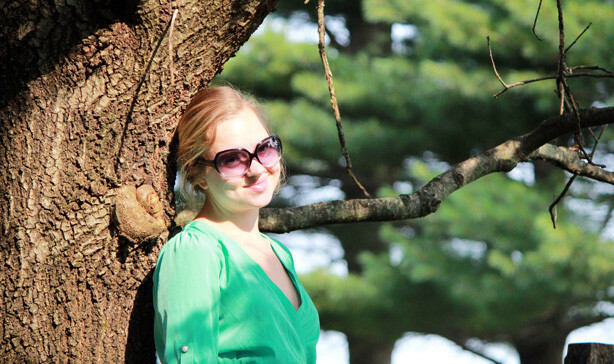 This entry was posted in style and tagged Lilly Pulitzer, Monday Bloom linkup, pink blush on August 11, 2014 by Elena Fay. Love this dress on you! The colors are so pretty and the bag goes perfectly! 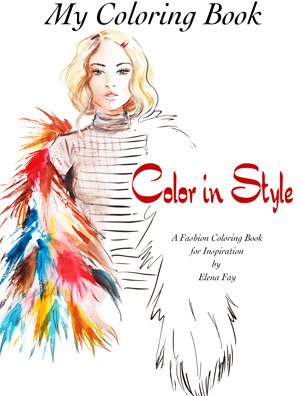 Would love for you to check out my geometric look today, Elena. I think you’d like it. =) Thanks and Happy Bloom Day! Super adorable as always, dear! Mint looks so pretty on you! You’re rocking that mint dress Elena….and the bag is the perfect complement!!! Love this bag and how perfectly it goes with your dress. I really like your dress and your bag goes perfectly with it! 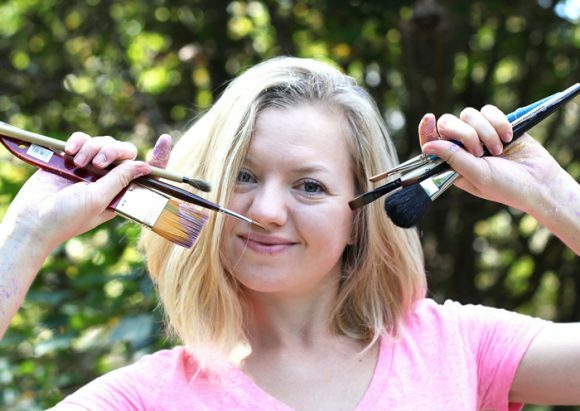 I love Pink Blush and this color is gorgeous on you! Such a cute dress and a perfect Lilly bag to complete the outfit! Such a gorgeous dress! Love the mint and that bag is amazing! Super cute head to toe. I love the colors of the tote.